I've seen the transformation countless times. 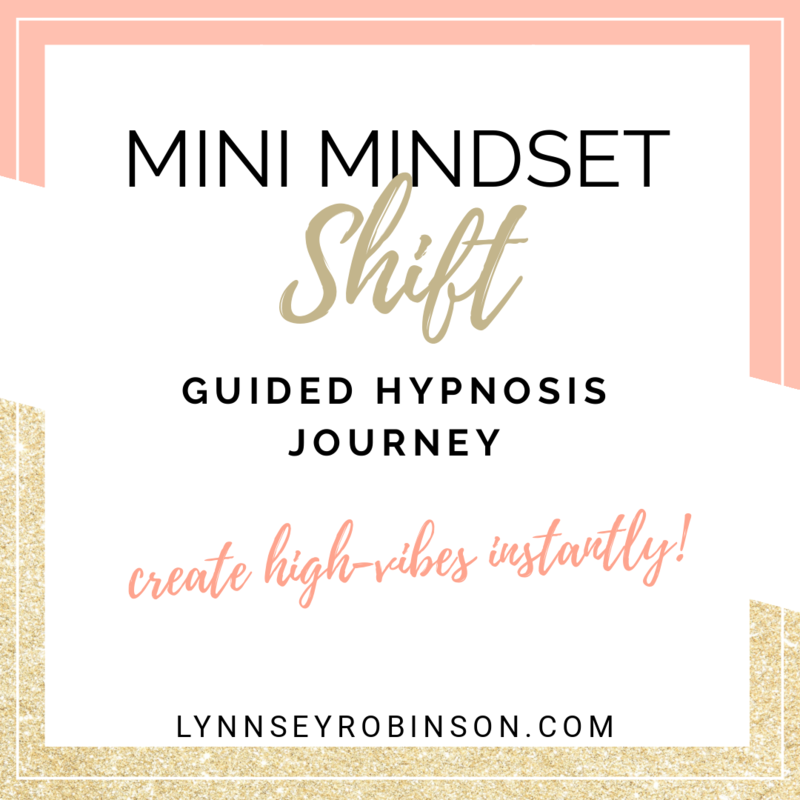 I've witnessed my clients completely shift their old way of thinking, get into energetic alignment with their vision, and manifest it right before their (and my!) eyes. Let's just be clear right off the bat; I'm not in the business of a quick fix, nor magic. The work I do with my clients involves just that... work. But through the tools, techniques, unwavering support, guidance, and beautiful self-discovery my clients receive through our time together, the real and lasting changes & shifts created really are nothing short of amazing! So — when will you decide it's your turn? Then you've finally found the solution you've been waiting for! This is when you STOP trying to do it all alone, and get the outcome you thought was impossible-- in record time.
" I've always dealt with some severe worthiness issues, and we worked a lot on that and the fears that stem from it. As I went through the sessions, and then back through the recordings as needed, I have found my confidence growing, and with it my ability to make decisions based on how I feel and what is TRUE, rather than on the fears and self-sabotaging stories that I so easily concoct. For example, I went from thinking that I was incapable of a romantic relationship to finding a man who so far seems perfect for me, almost immediately following a particularly eye-opening hypnosis session, and KNOWING that I did that for myself, through her guidance. " FOR MEDIA/INTERVIEW INQUIRIES: Type "Media Inquiry" in the subject line with as many details as you can about your upcoming event. Thank you! Lynnsey or someone from her team will be in touch soon!